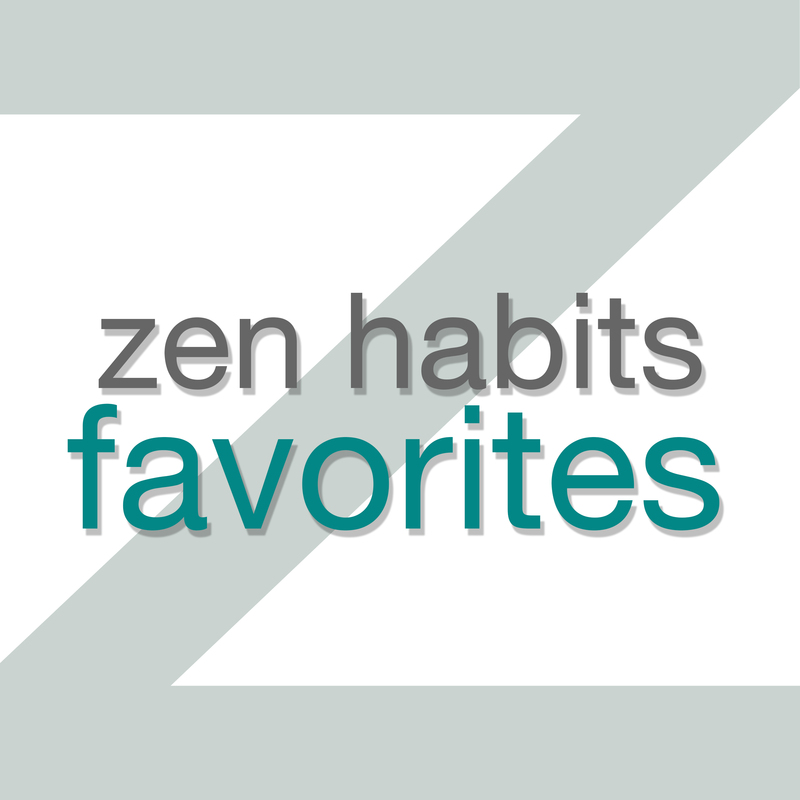 Zen Habits Audio – Home of the Zen Habits Favorites podcast. The Magic of Seeing Everything as Sacred was first published on Zen Habits on 6/27/18. Here’s the thing: there’s no problem with the failure to meet our expectations. The real problem problem is the expectations. And the stress that it causes when we don’t meet the expectations. In all the examples above, we have this ideal in our heads about how things should be, how we want to be. There’s nothing wrong with that — we all do it, all the time — but the problem comes when we hold too tightly to the ideals/expectations. It causes difficulties: we feel let down, we feel anxiety, we feel anger or resentment at ourselves, we become unhappy. This process of expectations and then not meeting them and then less happiness … it happens over and over, throughout the day. We are constantly doing this to ourselves. This leads to stress, unhappiness, feeling overwhelmed, feeling like we can’t change, a lack of trust in ourselves. This is the real damage. It hurts everything we want to do, making it more likely that we just give up, because we don’t trust ourselves. The answer is to hold less tightly to our ideals. Become aware of our expectations (of ourselves, but also of others), and cling to them less. Toss them out, if possible, and just see what happens. And love what actually happens. Love yourself as you are, not as you wish you’d be. Sure, endeavor to do good, out of love for yourself and others … but when you don’t meet those expectations, toss them out and love who you are, what you’ve actually done. Love reality. Set an intention to love yourself by exercising, eating better, meditating, being kind to others, doing your work in the world. Set the intention out of love, then do the best you can. Whatever you do, notice your expectations, toss them into the ocean. Love what you actually do, love the moment and yourself no matter what. Let go of the useless guilt and stress and self-criticism. See what held you back from meeting your intention. Make an intentional change in your environment so that it won’t keep holding you back. Set another intention, out of love, but don’t cling to it. Repeat, over and over. By letting go of these expectations, by tossing them into the ocean, we can let go of our difficulties and actually be at peace. Actually find contentment. Actually love ourselves. And this leads to a happiness with the world and ourselves that is incredible and that fills the heart up. Mental Resiliency: Letting Go of the Guilt of Not Getting Things Done was first published on Zen Habits on 4/18/18. Why I’m Always in a Hurry, & What I’m Doing About It was first published on Zen Habits on 3/16/17.